APOLOGIES: Councillor P R Done. Prior to the commencement of the meeting the Chair welcomed Chief Inspector Maxwell, Inspector Nick Evans, Cllr Hugh Jones and Lee Robinson from Wrexham CBC, who were attending at the request of the Council to discuss Community Safety issues following the granting of outline Planning Permission for the proposed Prison. 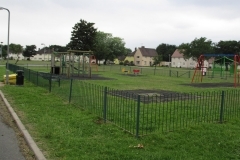 In doing so he reminded those present that the Council still objected to the development but, as it was likely to go ahead, the Council wished to learn what the Police and Council were proposing to reassure the local residents as to their safety. 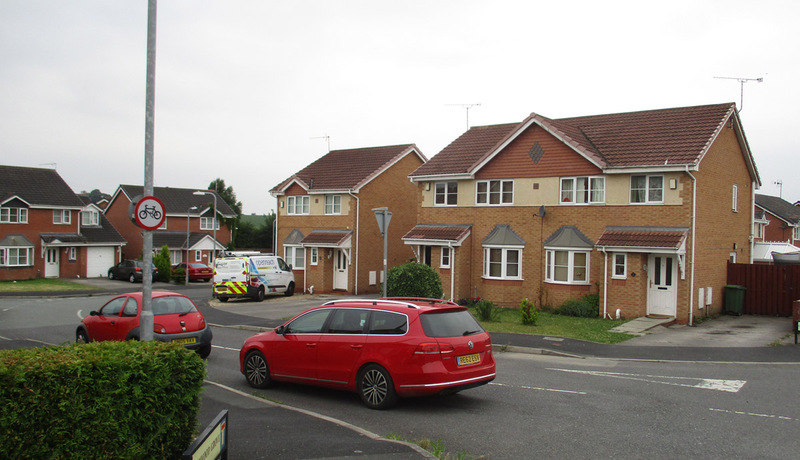 Inspector Evans, said he understood the concerns of local people and confirmed that the Police Force regarded it as an all North Wales issue, not just a local Wrexham issue. A strategy group had been established which was undertaking research in what the possible implications might be and had held discussions with other Forces such as Staffordshire and South Wales to learn from their experience. 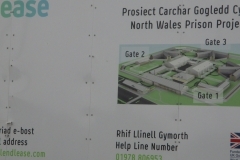 It was too early to say what would be done but it was a priority and appropriate measures would be in place before the prison opens. However he could give no assurances as to additional resources and that this would be a matter for consideration for the future. When challenged he agreed that there would be no additional money for policing in the area from the Ministry of justice. Cllr Jones said that the Planners had indicated that this was not a matter for a Section 106 contribution. 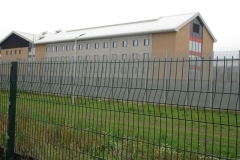 Cllr Hugh Jones then said the Council was working closely with the Police and Ministry of Justice and confirmed that changes in the way prisoners were rehabilitated during the period leading to their release should also reduce concerns. He proposed that a Newsletter be produced to give information to the Community. Members asked a number of questions relating to managing visitors, travel, CCTV and the future role of the local PCSO. Additionally Members raised the issues of Contamination of the site, construction traffic and local jobs. The Chair thanked the representatives for attending and said he hoped that they would attend a future meeting when things were a little clearer. Finally Lee Robinson offered the Council an opportunity to visit Dovecote Prison on the 16th April. Minutes of the Meeting held on 13th January 2014 were confirmed and signed as a correct record. 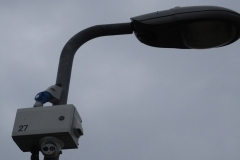 Cllr Reeves said that the grid had now been fixed. The Clerk said that he had raised the issue of fly grazing with the Industrial Estate co-ordinator who said that the case had been handled by the Police largely because of the danger of horses getting onto the Highway. Cllr Morris reported that the road works on Cefn road would not be completed before the end of April for budgetary reasons. PCSO Dobby presented the crime statistics for the past month. These showed a significant increase from 12 to 25. 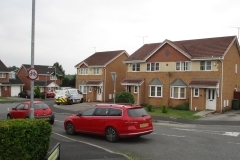 These included 3 Burglaries, 9 Burglaries other than a dwelling, 5 Theft from vehicles, 3 cases of Theft and Handling, 2 incidences of Criminal damage and 2 other Criminal offences. 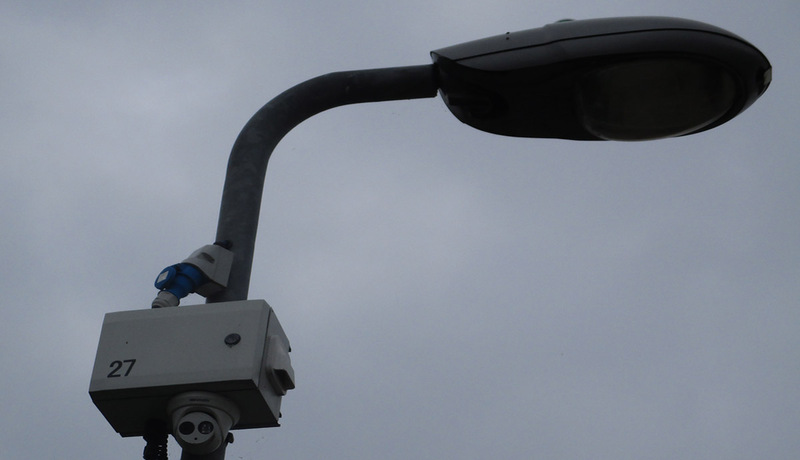 He reported that there had been a spate of burglaries in the general area recently. In the ward the three cases had in common that access had been from a privately owned lane which the owner did not wish to fence. He was planning to visit each house in the vicinity to give advice. In the case of the Burglaries other than a dwelling these had been over the course of only a few days and after the arrest of a suspect thefts from vehicles had ceased. The Chair allowed two members of the public to raise a specific issue with PCSO Dobby who indicated that he would follow it up over the next few days. Members thanked the PCSOs for attending and agreed that his priority for the next two months should be Burglary from Dwellings and Thefts from vehicles. The Chairman also signed the Clerks Timesheet for January including overtime of 25 hours for the additional work with the Prison and the website. The Clerk reported that he had received three applications for financial assistance but given that only a small number of grants had been made and that some organisations which had received support in the past had not yet applied he would bring a report to the next meeting. Talking Books Wales – Thank you letter. Public Service Commission – email with draft report. 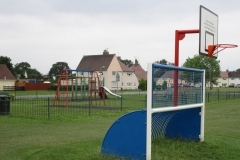 Additionally he had received via email an invitation to a training course on playground inspection. The Clerk had circulated a report setting out the requirements for the website and the suggested content. Matters were progressing but he needed information, photos etc for inclusion. The Chair and Vice Chair said they would both send something to the Clerk. It was agreed that it would not be compulsory for Members to have their photo on the Website if they did not wish it. There would be annual charge to maintain the domain address but there should be no extra ongoing costs for putting information on to the site with the current plans. He expected to have a demonstration running by the April meeting. 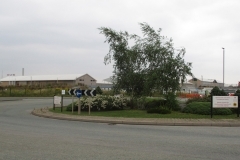 Noted the withdrawal of P/2013/0810 – Purpose built industrial building adjacent to Graphtec, Coed Aben road. 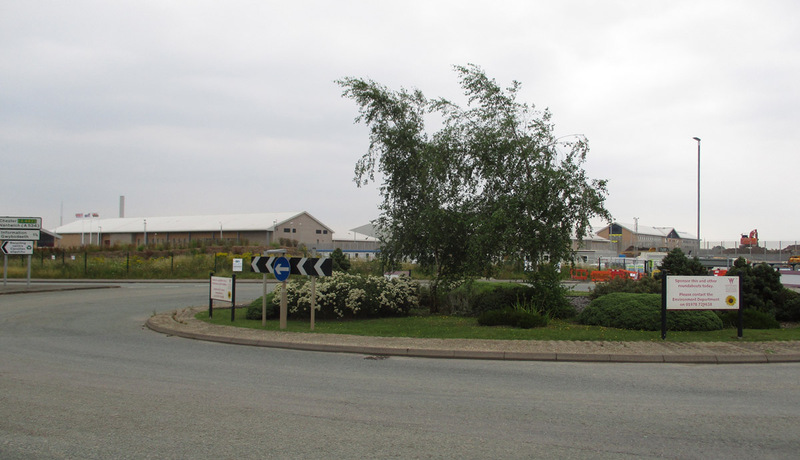 • Cllr Morris reported that Members should note that the burning of Gorse removed for the environmental works on the prison site could commence in the next few days. 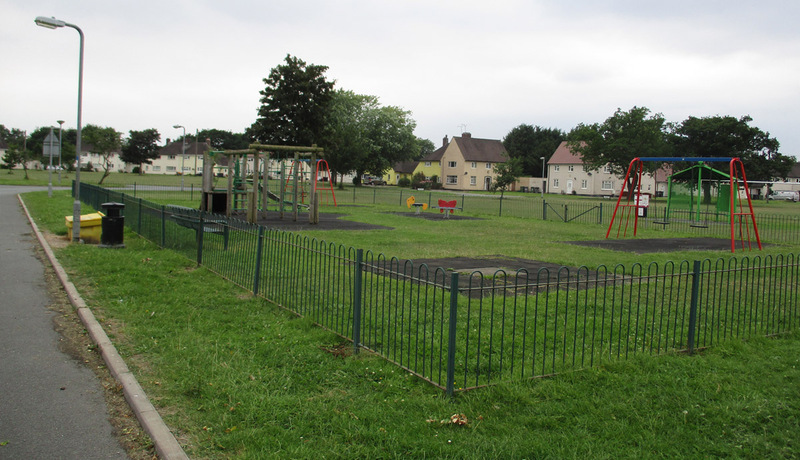 • Cllr Morris also reported that the play equipment would be reinstalled during the next week subject to the weather. 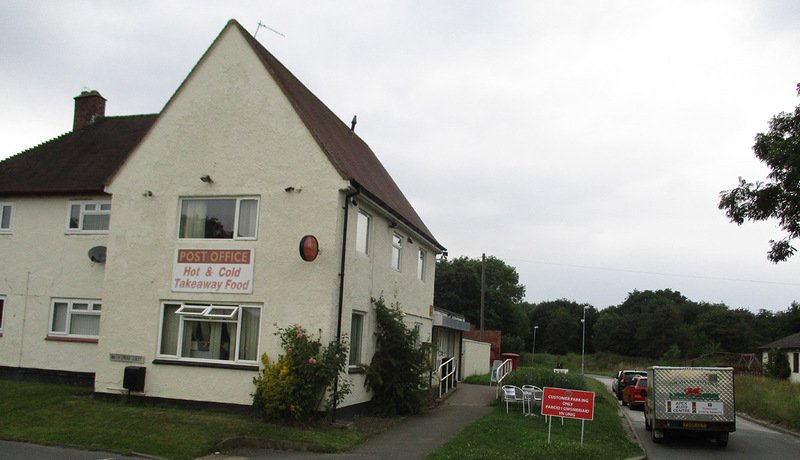 • In response to a question from Cllr Eric Williams on the proposed “sleeping policemen” at LLwyn Onn, Cllr Morris said that the works had been ordered and should commence in the very near future. 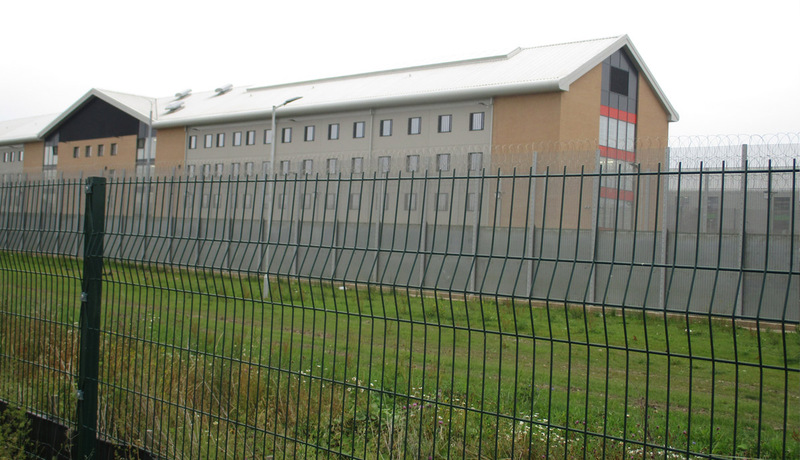 • Cllr Iris Squire raised the issue of the potential impact on the water extraction by Calypso Ltd when the Prison was built. 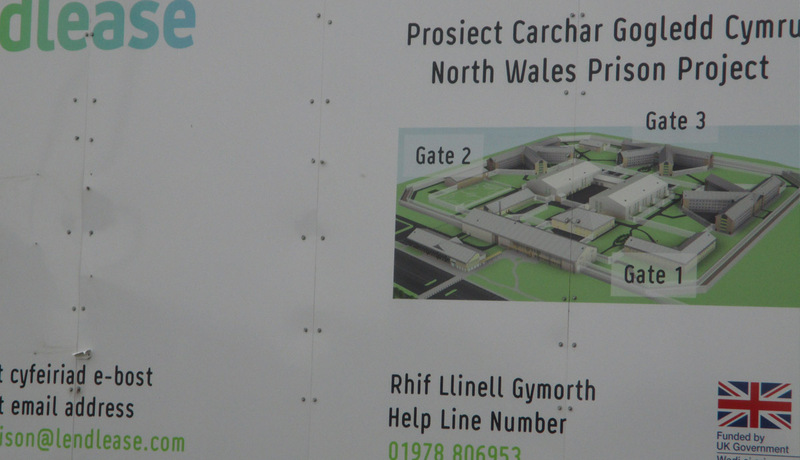 Cllr Morris said there had not been an objection from the firm and that Welsh Water had indicated no problems but agreed he would look at it when the detail planning application was made. 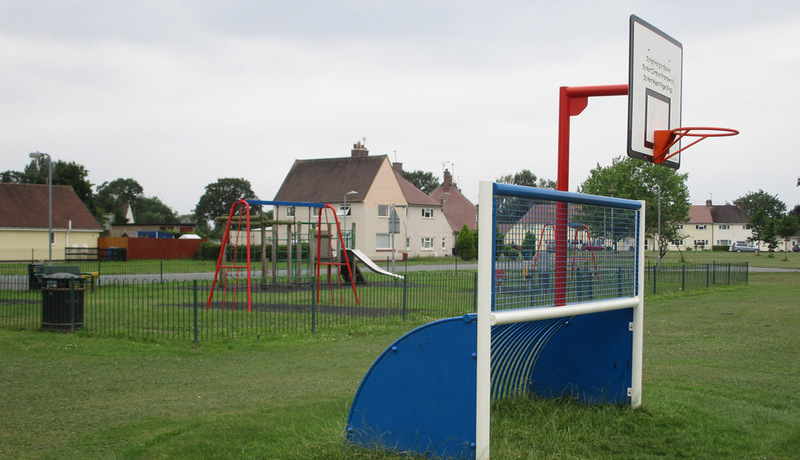 • Cllr E Williams said that he had been approached by local residents about the Radio Mast for which planning permission had now lapsed. Cllr Morris said he too had had representations and had taken it up with the Planning department who were now taking enforcement action. 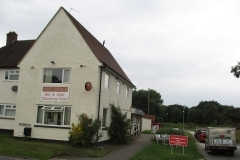 The next Ordinary Meeting would be on MONDAY 10th March 2014 at 7.00 pm at Abenbury Community Centre.